Audrey Lee Anderson – Attorney at Law | Educational Information on Family Law. Educational Information on Family Law. After you leave an attorney’s office following a consultation, you should expect to have a clear understanding of the area of law your issue falls within. You should ask to get a copy of the law and ask for the relevant section from the Tennessee Code so you can also do your own research. During the consultation the attorney should discuss with you all the factors relevant to your issue. The attorney should be able to address which issues are relevant to you and which issues are not. Finally, the attorney should discuss the application of the facts of your case to the relevant law. An overview of the legal process; from the filing of the first petition to obtaining the Final Judge Signed Order. On matters pertaining to any minor child, you should have a general idea of the factors for naming a Primary Residential Parent and setting parenting time. On financial matters, you should have an understanding of how a court classifies assets as marital or separate. You should also have an indication of how a court will divide the assets and the liabilities. On child support, you should be able to have information on how Tennessee calculates child support and be able to understand the factors used in setting the amount. You should have an idea of what factors are important in setting Spousal Support and be made aware of what the different types of alimony are. The attorney should summarize how you will be charged for representation. You should have some insight into the amount of court costs for your legal matter. You should leave with a plan in mind. You should know an approximate timeline for how long the process will take to be completed and an outline in your mind for how to proceed. After your consultation, your impression or sense about the nature of your legal matter should be firm in your mind so you know whether you should proceed onto filing a petition. Title 36 is where the Domestic Relations Law is. More specifically, Chapter 4 is the Divorce Code. 2 – Keep Perspective. Ask yourself what you are fighting over? Usually, it is your marital estate and sometimes it is over an amount of monthly alimony. It would not make sense to pay $5,000 in legal fees to fight for a $5,000 marital estate. It would however make sense to pay $5,000 in legal fees to fight for a $300,000 estate. This is the online directory to the Tennessee Board of Professional Responsibility where you can type in the Attorney’s name you have found and see if they have an active license in Tennessee. You should also seek out an Attorney that practices in the area of law relevant to your issue and make sure they have practiced that area of law for several years. 4 – Don’t be fooled. 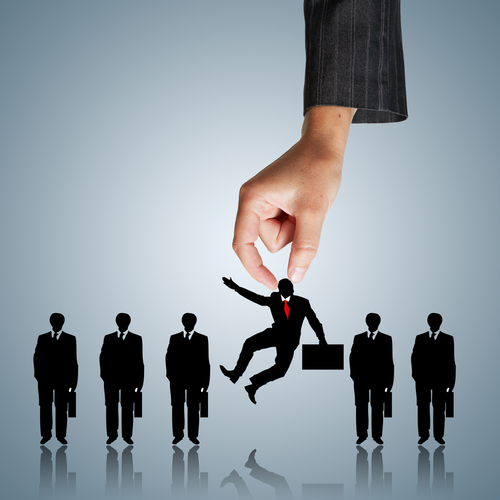 Let’s cut to the chase – Attorneys are in the business to make money. Keep that in mind. You might think going to Court is how you can get justice for a “wrong” your spouse has done to you (i.e. cheating, abuse, etc. ), however the Court system is not the place to hash out your hatred for your spouse and the Court is not going to punish your spouse for the perceived wrong doing. If an Attorney is promising and telling you a Judge will punish your spouse and they will fight for you and you will get your justice, it is always best to get another opinion. A good rule-of-thumb is to not hire the first Attorney you speak to, especially if what the Attorney is telling you sounds too good to be true. Make sure you ask the Attorney, what is the legal merit of my issue? 5 – Talk To More Than One Attorney. There are many good Attorneys out there. The good Attorneys are not sitting by their phones waiting to talk to someone for free. They are in trials, meditations, depositions, and generally working on their current client’s files. Expect to pay a Consultation Fee to talk to a good Attorney. These Attorneys can give you good, solid, legal advice regarding your issues and goals. There is not necessarily just one answer to your inquiry, so it is always a good idea to get a consultation from more than one attorney. Most importantly, ask the attorney how they would approach and handle your issues with your goals in mind. It is a tough world out there when hiring an Attorney. The main thing to keep in mind above all, is make sure you hire an Attorney you connect with. It is always important to have someone you actually like and get along with to represent you. If you don’t feel comfortable with your Attorney, then you are more likely to not get the outcome you seek. 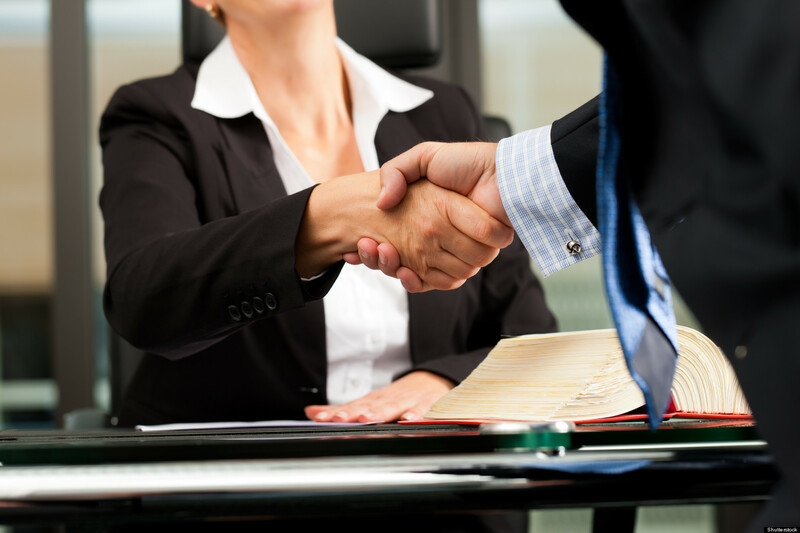 Hiring an Attorney is a very personal matter, and a relationship needs to be built. So take the time to truly find the right Attorney for you and it will pay off in the end. Welcome and Thank You for checking out my new blog! My plan with this blog is to bring awareness to local, national, and international legal cases with my professional input on them. I also want to use this medium as a form of education about Family Law cases and help others build their knowledge. I have been practicing Family Law since 1998. I’m originally from Missouri, where I attended Washington University. I received my Bachelor of Science Degree in 1994. I then went on to Chicago-Kent College of Law in Illinois and received my Doctor of Jurisprudence in 1998. I passed the Bar Admissions in both Illinois and Tennessee in 1998. In 2000, I became a member of the Nashville Bar Association. Later in 2008, I became a member with the Williamson County Bar Association as well in Tennessee. My field of knowledge is with Family Law. I have helped many clients with Divorce, Child Support, Child Custody, and Adoption cases. I offer a unique approach to all my cases by, not just being a representation of my client, but by integrating myself into each case as though it was my own. I truly seek the best for all my clients and I don’t rest until it is achieved.